TransferWise is an online service for sending and receiving transfers from abroad, saving you high bank fees. TransferWise is a free multi-currency account allowing you to save money on foreign transfers and exchange rates. Dedicated to individuals, companies and professionals, the service includes a virtual multi-currency account, associated debit card and useful app to manage all TransferWise activities from a smartphone. To open an account, simply fill in your personal details and email address, then upload the required documentation (such as photo ID) for identity verification. 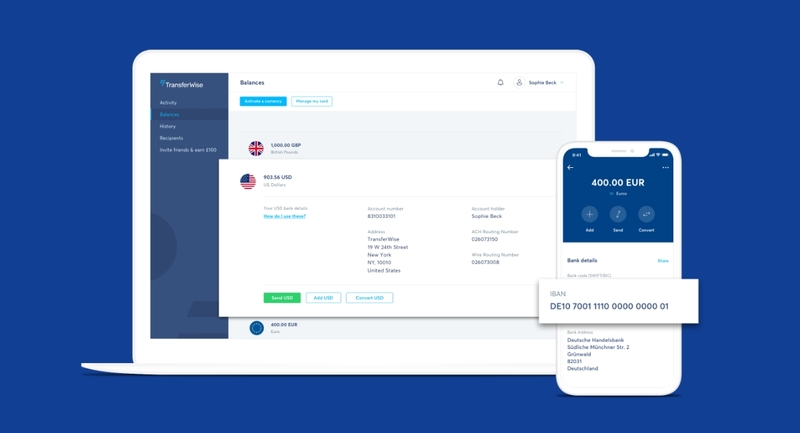 As a company or professional, opening a business account with TransferWise will allow you to easily manage international transactions and avoid the bank fees typically associated with foreign transfers. TransferWise is an international money transfer service based in London, UK, regulated and monitored by the Financial Conduct Authority and the Bank of England. The platform has won over 3 million users worldwide in just seven years, with a monthly turnover of around £2 billion. TransferWise owes much of its success to their cheaper rates compared to what banks charge for transfers in foreign currencies. Transferring money abroad from a UK bank can for example cost £15 or more – both for the payer and payee. In a bank transfer, the payer is typically not the only one to pay – commissions are also deducted from the total amount sent to the payee. Similarly, the receiver’s bank subtracts a fee from the transfer amount that is comparable with the other fees. So how does TransferWise manage to keep their fees so low? Because in practice, they don’t carry out foreign transfers. TransferWise has current accounts in each of the countries they operate in. If you need to send a wire transfer to Australia, for example, TransferWise will motion the transfer from its own Australian account. The system is based on TransferWise acting as an intermediary for transfers. The service is popular because of the reasonable rates for the sender. And in case you wondered: the recipient receives the entire sum that was sent – no fees are deducted from their end whatsoever. A TransferWise account is borderless and multi-currency, i.e. it allows you to receive and store sums of money in foreign currency rather than resorting to conversion. With the borderless account, you can therefore receive payments in Euro on a Eurozone account, Australian dollars (AUD) on an Australian account, and US dollars (USD) on a US account – without converting into British pounds (GBP). If necessary, you can convert money into more than 40 currencies to be used instantly or kept on the same account. 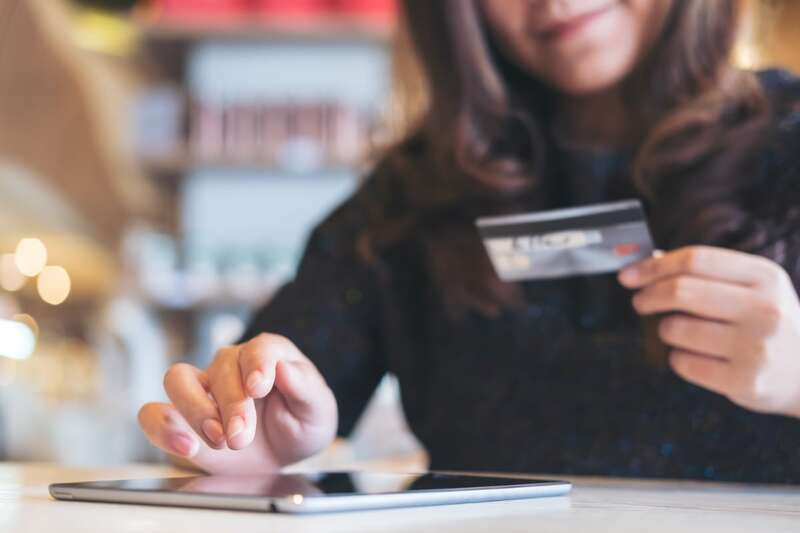 This is useful for those who do business with clients abroad, shop online or travel frequently, as they will benefit from the lack of exchange rates and surcharges. The borderless account is available both as a personal version and Business version for companies and professionals. In any case, it’s an excellent solution to avoid bank charges and high conversion fees. Payee accounts can be saved so you don’t have to reenter details the next time. The TransferWise debit Mastercard can be requested free of charge by TransferWise users. 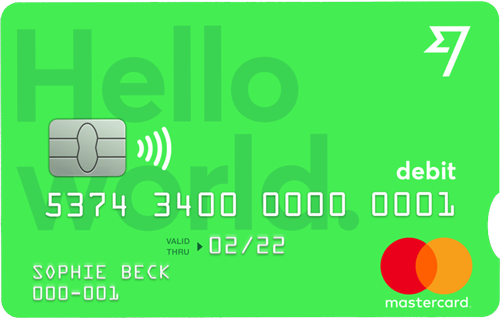 It works like a normal debit card, but with the added advantage of being connected to a multi-currency account. When travelling abroad, you’ll be able to withdraw money and pay in shops in the local currency, as long as you have the money in your TransferWise account. This way, you avoid the conversion fees that normally gets charged when you pay with your UK card abroad. If the debit card does not support the currency you’re using it for, TransferWise will automatically convert the currency and apply the most favourable conversion fees so you still save money compared to your regular bank card. TransferWise’s raison d’être is to save money on foreign transfers. This is achieved through a low processing fee and favourable exchange rates between currencies. Let’s break down the costs. It’s free to open an account, and there are no monthly fees for having it. For outgoing transfers, a commission between 0.35% and 2% of the amount is charged depending on the original and receiving currency. 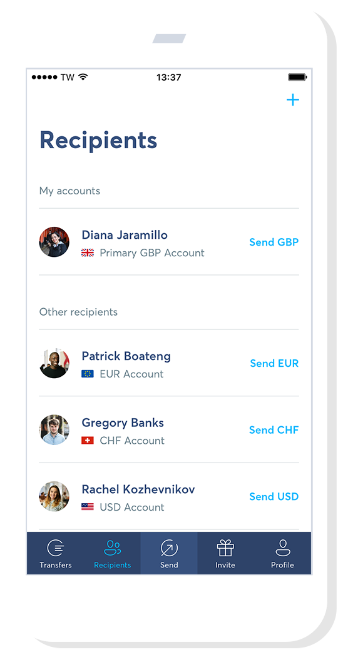 Sending an amount from your TransferWise account to a bank account in the same currency – i.e. without conversion – will incur a fixed charge of 65p. If you’re transferring from the TransferWise account to an account in a different currency, it will also incur a fixed fee that depends on the currency of the other account, as well as a conversion percentage fee that depends on the other currency too. The exchange rate is always the mid-market rate, which is the same as Google uses. Receiving the transfer is free regardless of where the account is in the world, so the recipient will receive the entire sum of money you sent. This is a big advantage compared to banks who typically deduct a fee from the amount the recipient was meant to have. It is free to withdraw up to £200 cash a month with the TransferWise debit card. If you take out more than that within 30 days, a 2% fee will be applied to the amount above this threshold. You can send transfers from your desktop, tablet or phone – either through browser or app. How long it takes for the system to complete the transfer depends on what kind of transfer you make. For a Low Cost transfer, it takes 1-3 working days from the point when TransferWise has the required funds in your account to getting the money in the recipient account. That is, sending a transfer to another account requires you have the funds in the TransferWise account first. If you don’t have the funds there already, you will be instructed to transfer the funds via e.g. your local banking app or by logging into your bank account online. You send the money to TransferWise, which usually takes 1-2 working days. TransferWise is then able to process the transfer to the recipient account pretty quickly. If you already have enough money in your TransferWise account to send the money, the processing time is significantly faster. So if you routinely need to send money, it might be a good idea to keep your account topped up with funds so you’re ready for faster transfers any time. It is also possible to make a speedier transfer with a debit or credit card through their Fast & Easy transfer method. 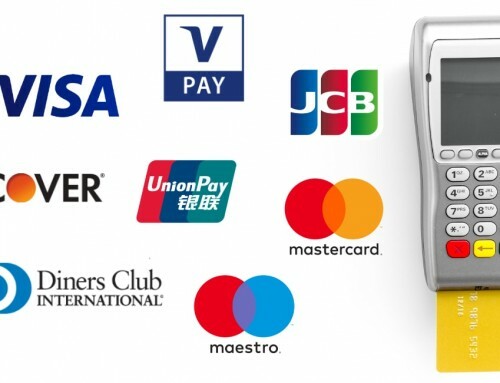 All you do is enter your card details or use your fingerprint with Apple Pay or Google Pay. This method is more expensive, fees of which depend on your card and more. 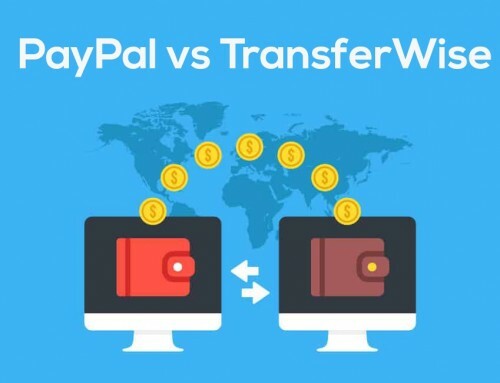 See also: PayPal vs. TransferWise: what’s the cheapest service for foreign transfers? British banks each have different charges for wire transfers, but commonly charge a transfer fee as well as make money through a currency exchange rate set in their favour (the ‘invisible’ charge). Banks can add on several smaller fees, which are often hard to distinguish, making it a bit difficult to predict what the receiver will get. You can see transfer fees from £5 up to £25. If the bank has a low or no transfer fee, you can expect them to compensate with their exchange rate so you end up paying the same as another bank with a higher transfer fee. Furthermore, banks deduct fees from the amount intended for the receiving account, so the receiver also pays their bit. TransferWise doesn’t deduct anything from the amount intended for the recipient. TransferWise compared with bank fees. What if we compare not with a bank, but with a transfer service similar to TransferWise? PayPal is a popular contender here. PayPal is actually no less expensive than banks. They charge a cross-border fee (£0.99-£3.99) that depends on where you’re sending the money to. They also add a fixed transfer fee and charge 3.4% of the total amount being transferred – both paid for by the sender and receiver. Western Union is one of the most popular international money transfer services around. They offer transfers that need to be collected in person at the recipient’s location, but also more conventional bank account transfers. Their fees vary depending on type of transfer and destination country. For transfers to collect in person, for example, they charge a £4.90 commission of a transfer up to £100 to an EU country, £9.90 for up to £250 and £14.90 for up to £1000. Wire transfers may not incur a transfer fee, but the exchange rate will be in Western Union’s favour. 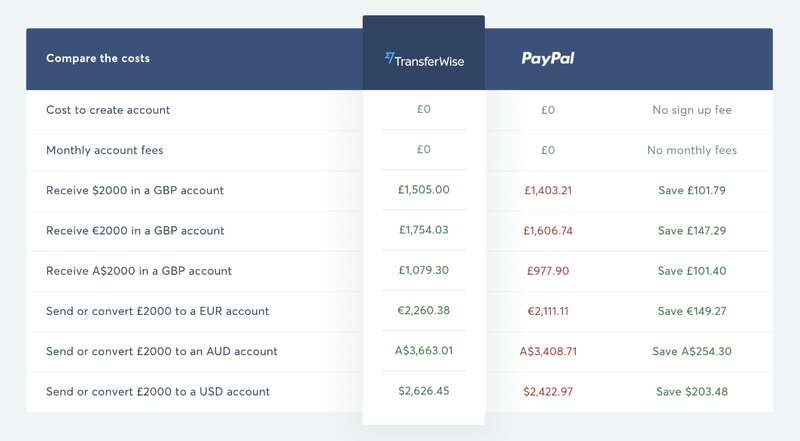 TransferWise and PayPal fees compared. It’s clear that people who regularly make and receive transfers between a UK and foreign account would benefit from the service. A British company doing business internationally – for example, buying supplies from abroad or paying remote workers for their output – is commonly faced with decisions of whether to pay for bank fees, which would lower their revenue. Among the biggest victims of bank fees are freelancers with international clients. Programmers, web designers and content writers are some of the affected freelancers who pay the price of transfer rates, causing them to receive less than what they’re actually meant to be paid for their work. Then there are the expats living in the UK who regularly need to send money to their families living abroad. They are dependent on convenient cross-country transfer services, the most popular one being Western Union. Cross-country money transfers are often a difficult area for both companies and individuals who send or receive payments. If a transfer takes place within the Eurozone, the rates are generally acceptable. If you need to make a payment in a different currency, i.e. 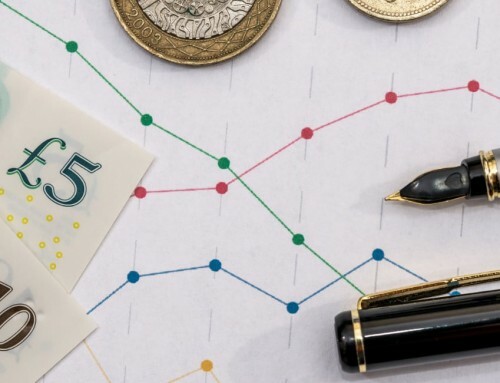 convert pounds sterling into a foreign currency, the conversion rate alone (with an added surcharge) begins to weigh visibly on the amount being sent. That is what TransferWise aims to address. In short, the company allows you to make transfers and payments abroad without ever sending the money out of your country, thanks to their network of local accounts across the world. The principle behind the international exchanges adopted by TransferWise makes it possible to apply advantageous and transparent rates, which can be calculated in seconds with their tools. For these reasons, TransferWise is not only able to keep up with other services that appear to be convenient – such as PayPal, Western Union and Skrill – but also beat them to the position as the leading international money transfer service.